My customer feedback is fantastic and parents always comment on how little they had to do and that I organised everything for them. I like to make your life easy so all you have to do is watch your children having an amazing time! I’m not a DJ who sits behind the decks, I’m out front showing all the children how to do the dances like the Cha Cha slide, Superman, Music man etc. I’m a great believer in being very approachable and I ask the children for requests and sometimes let them use some of the equipment so they feel part of the party. I play all the latest songs that the children will know and I can entertain any age group of children from toddlers to teenagers! I have a huge range of party games and competitions that I play which will suit any age and for older children if they don’t want to play games we can do other things instead. Please bring me at least a dozen prizes to give away, preferably unisex or if male and female clearly marked. For younger children a pass the parcel is always good too. 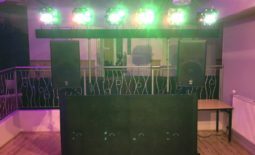 When you order a children’s party from Platinum Discos we come with a proper full size disco, not just a boogie box and two cheap lights! Our customers love it as the children all ooh and ah as they come into the hall and the lighting adds to the atmosphere of the event! It’s hard to describe the effect this has but its enormous! When making your booking please let me know who the party is for and how old they will be. I cover the whole of Scotland from the borders to way past Inverness. I have lots of optional extras for children parties, the most popular without doubt is the UV party. I bring two large UV cannons that will fill the entire venue with ultraviolet light and make anything that is white or UV reactive clothing glow. You can also use UV face paints and that looks spectacular! Another option for the Uv party is UV bubbles! We have a proper UV bubble machine that sends out lots and lots of UV bubbles that glow with the UV lights! We put a mat directly in front of the machine to stop the floor becoming slippery. 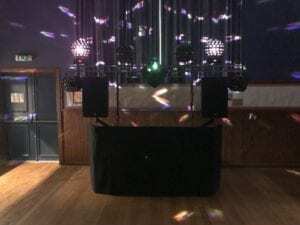 Another popular optional extra is a smoke machine which can only be used in a hall that doesn’t not have smoke detectors or has ones that can be switched off! It makes the lighting look amazing, especially our laser lights! We also have a snow machine/foam machine that is very popular. It doesn’t make the floor slippery and doesn’t need cleaned up at the end of the party as it disappears on its own. 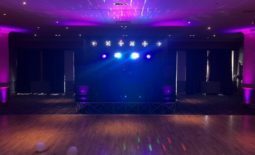 You can find a whole host of other optional extras on our optional extras page, these include photo booths, magic mirrors, white led dance floors, bouncy castles etc. 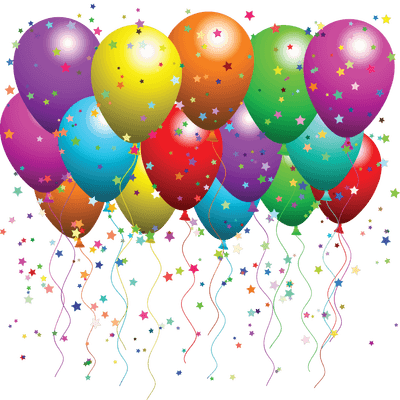 I hope you have enjoyed my blog on children’s parties and I will write some more posts on this at a later date. 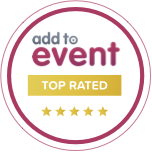 Please have a look at my reviews page where you will see lots of reviews from children’s parties. My Facebook reviews page has lots of reviews on it too. 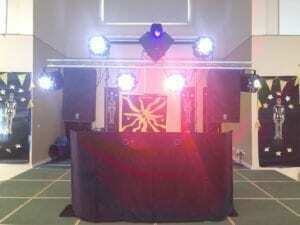 Children’s parties, Djs in Edinburgh, Children’s entertainers.